Five home builders in four Canadian provinces recently set out to prove that it's possible to build houses that produce as much energy as they consume, using existing technology and at a reasonable price. The Net-Zero Energy (NZE) project has built 26 houses and condo units that will all be ready for sale and occupancy by summer 2016. The demonstration project received almost $2 million in funding from Natural Resources Canada (NRCan) and more than $4 million in funding and in-kind contributions from lead proponent Owens Corning Canada and other industry stakeholders. NRCan says the idea behind an NZE home is that it has enhanced energy efficiency strategies to reduce energy costs, such as extra insulation and air-tight building methods, combined with renewable energy technologies such as photovoltaic panels. The homes produce at least as much energy as they use on an annual basis, while reducing greenhouse gas emissions. Reid's Heritage Homes in Guelph, Ont. is building five NZE homes as part of the project. They range in size from 1,691 to 1,775 square feet and all feature four bedrooms and 2.5 bathrooms. They are currently for sale, starting in the low $500,000s. The company says the homes are “built at least 15 years ahead of where the building industry is today.” Features of the homes include 45 per cent more insulation than standard houses; a drain water heat recovery system that pre-heats incoming cold water using energy from warm used water; a hybrid electric heat pump water heater that uses energy from the interior air to pre-warm water in the hot water delivery system; low-flow faucets and toilets; an energy recovery ventilator and more. In Calgary, Mattamy Homes is also building five homes as part of the project. The builder told the CBC that building an NZE home costs $30,000 to $50,000 more than a typical house constructed to the building code. Construction Voyer is building six NZE condos in Laval, Quebec's Duvernay East community. They feature high levels of insulation and air sealing, advanced heating and cooling technology, LED lighting, triple-paned windows and an energy monitoring system that tracks energy consumption in real time. The condo has 146 rooftop solar photovoltaic panels. The other participating builders are Minto Communities in Ottawa and Provident Developments in Halifax. The builders plan to offer NZE homes as a standard or upgrade on a production scale for their next subdivision projects. The project managers say preliminary simulations show the homes' energy costs are 70 per cent less than houses built to code. Solar panels will make them fully net-zero energy. 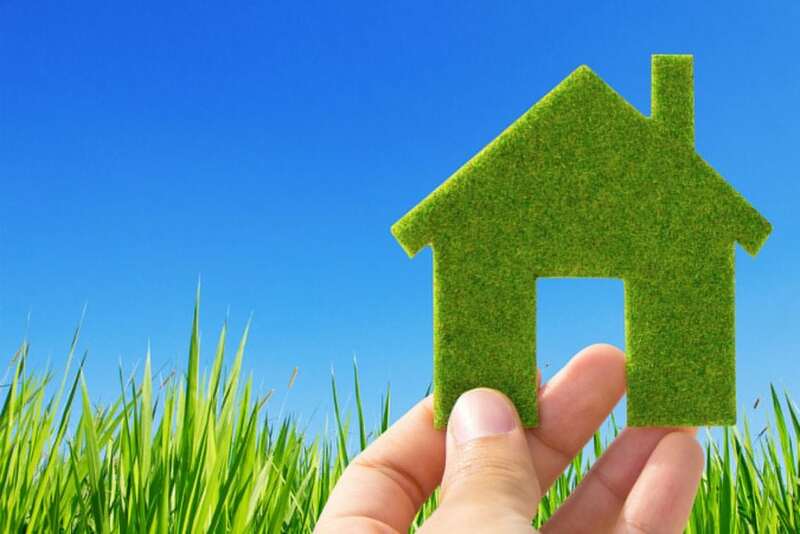 NRCan says housing accounts for 17 per cent of Canada's secondary energy use and 15 per cent of greenhouse gas emissions, and that growth in the housing stock contributed to a net 14 per cent increase in household energy use since 1990.